Okay, I'm promise I'm not crazy. These YSL boots are insane. And the minute I saw them, I was pretty bewitched. 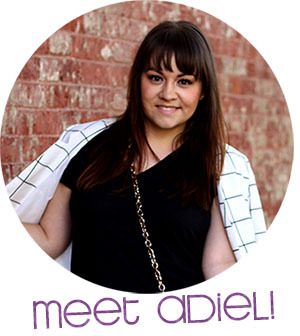 The ultra-pointy toe, the architectural wedge, the stretchy mesh shoe, and the low cut of the ankle; what isn't to love about these crazy awesome wedges?! So I bought 'em! And because I found 'em on Poshmark, I paid a fraction of the original cost! 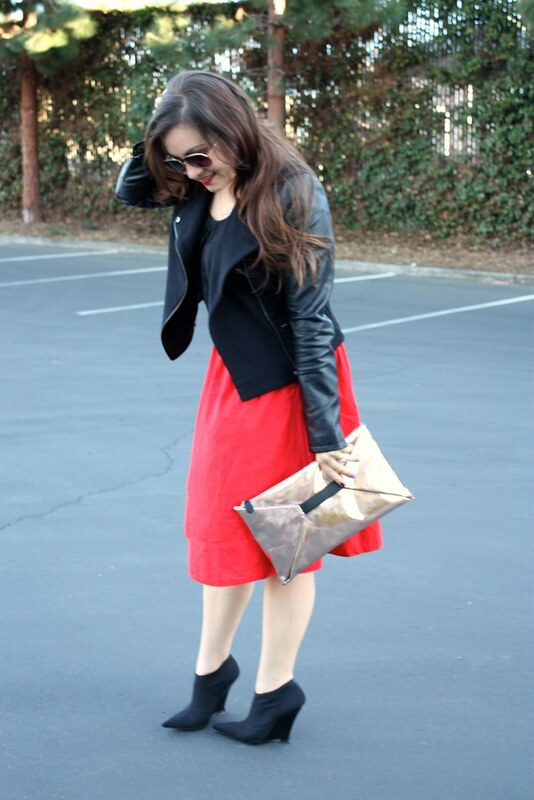 I went for a black and red ensemble for the inaugural voyage of these Yves Saint Laurent booties. 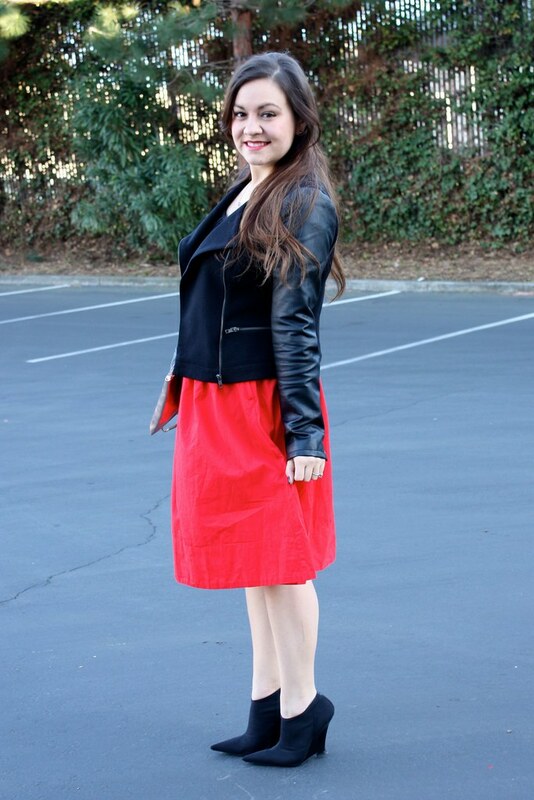 A full tomato-red midi skirt paired with a slouchy black tee under a mixed media motorcycle jacket is a really easy mix. The accessories were all simple and rose gold; an oversized watch, pyramid stud earrings, a nameplate necklace, and a metallic envelope clutch. I'm seriously obsessed with how ridiculously pointy these boots are! Love 'em! Hot sauce. The boots are amazing! I sooooo see why you snagged those. SWOOOOOOOOOON! 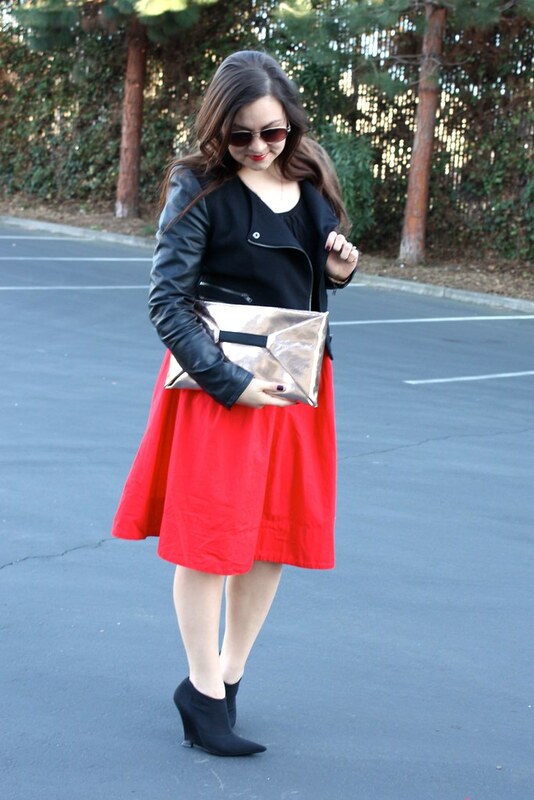 I love the leather sleeves on your jacket and the pop of red from your skirt! Those boots are everything! I love a good poshmark steal!! 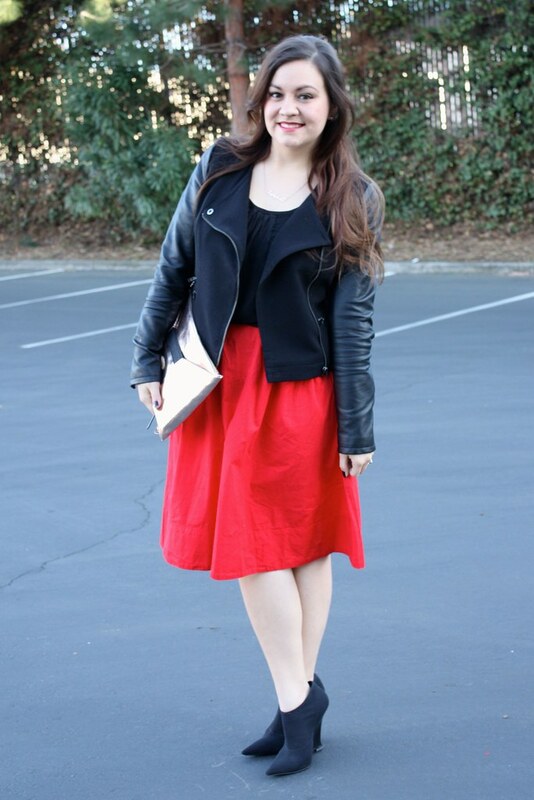 those shoes have us bewitched too!!! LOOOOOOOVE! 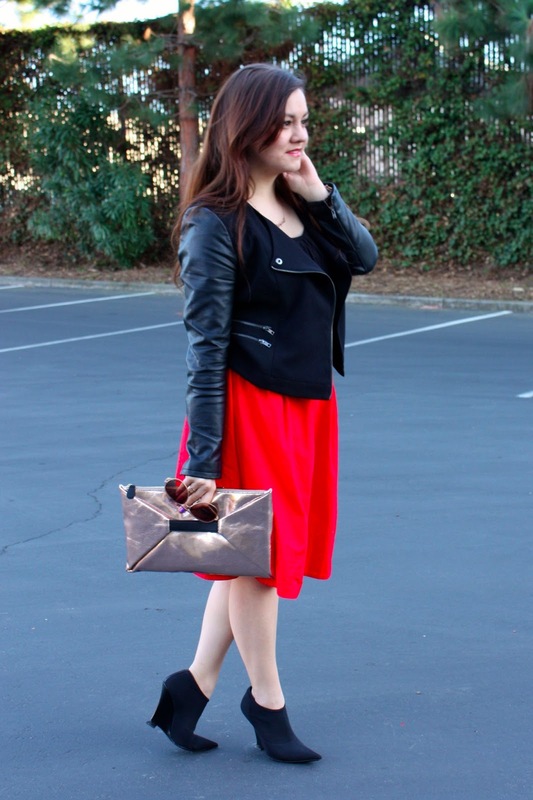 this look is stunning & the shoes are the cherry on top! or bottom as the case may be!! !